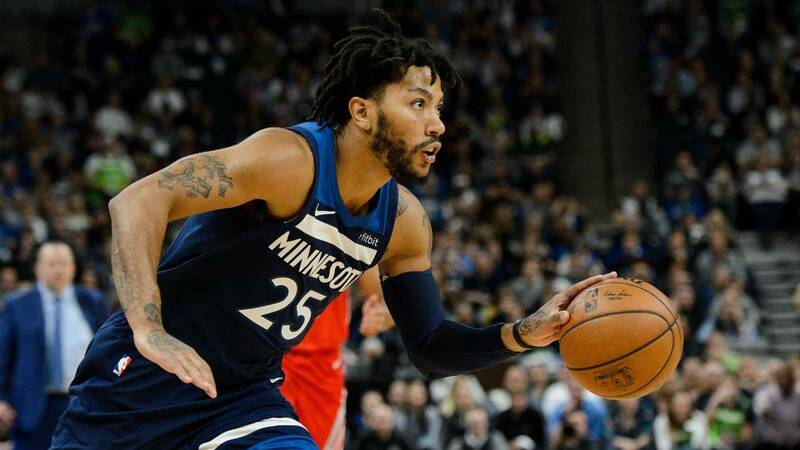 The NBA 2018-2019 season has been started in a few month and there are some player’ performance who made us pleasantly surprised as well as who made us disappointed. 2K Sports has released a new update to some players’ ratings in NBA 2K19. There are 88 players who improve their rating and 91 players who make their rating down. D 🌹 has been lookin his old self of late 😏 He leads this week’s #NBA2K19 Ratings Updates! Here is the all the changes to player ratings in 16 Nov released by 2K Sports.